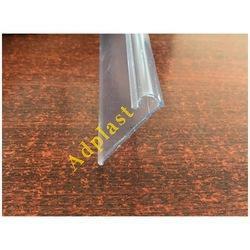 We are the manufacturer of PVC Data Strip. 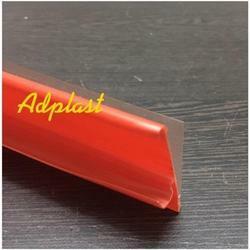 Single Lock PVC Data Strip for all Type of Supermarket shelving in different attractive colors.We are engaged in manufacturing and supplying of a wide range of pvc data strips which are widely used in shopping malls, supermarkets and stores. These have 100% wand readable clear fronts which provide the convenience to the visitor. Our data strips are stringently tested for quality before being supplied to the clients. We are offering Transparent Poly Vinyl Chloride Data Strips. 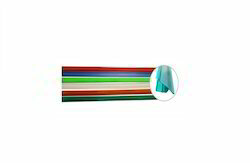 We provide transparent Double Lock PVC Data Strips to clients at highly reasonable prices. These are used to store files and papers securely. Looking for PVC Data Strip ?